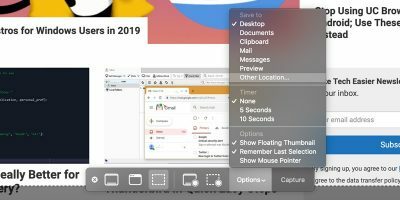 Things have changed, though, as you now have an option to extract a single page from a PDF document as long as you run a Mac. 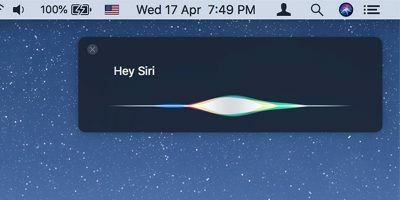 The built-in app in the Mac called Preview lets you get the job done without having to find a third-party app that can help you do that. 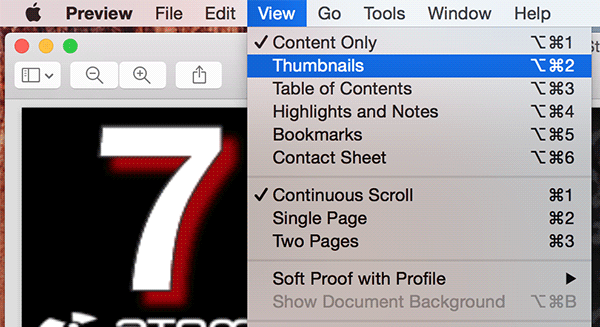 The extracted page will work just like a normal PDF file; there is no need for a special app to access it. 1. 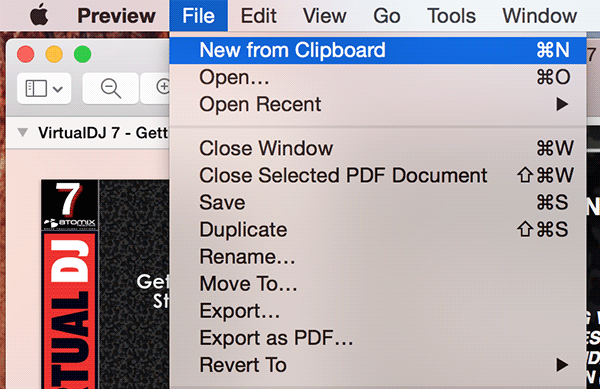 Right-click on the PDF file you wish to extract a page from and select “Open With” followed by “Preview.” It should launch the PDF document in the Preview app. 2. When Preview launches with the selected PDF document, click on “View” followed by “Thumbnails.” It should launch the thumbnail view for the pages of the PDF document. 3. You should now be able to see the individual pages in that PDF document. 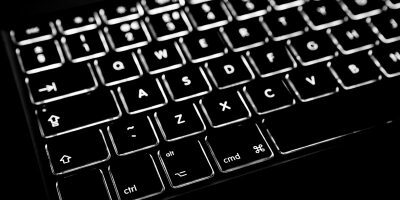 Simply click on the page or pages that you wish to extract. You just need to single-click on the page and it will be selected. 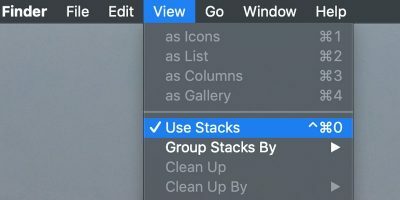 Once you have selected a page, click on the “Edit” menu followed by “Copy” to copy the selected pages. 4. Here is the trick. What you are going to do now is create a new PDF document of the selected PDF page(s). That way you will have a new PDF file containing only the page(s) that you actually wanted instead of the whole PDF file. 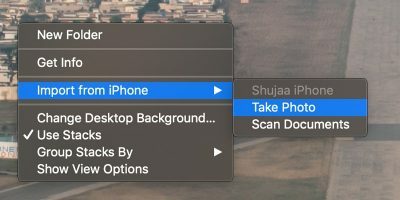 To do that, click on “File” followed by “New from Clipboard” which will create a new file using the the page(s) that you have copied on your clipboard. 5. 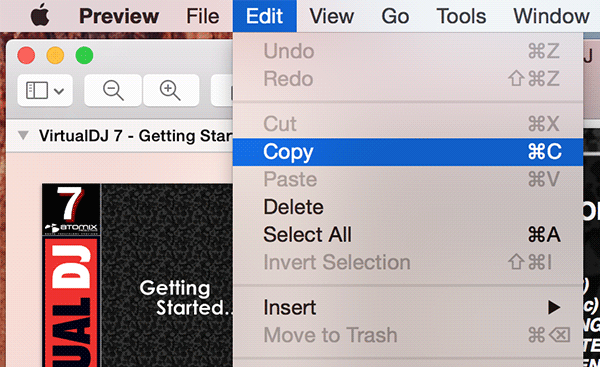 You should see the copied page(s) in the new Preview window to do with whatever you want. 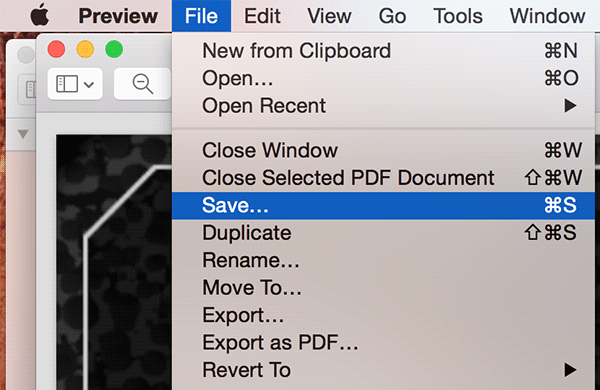 Since you wish to use this as a separate PDF page, click on “File” followed by “Save…” to save the page as a PDF file. 6. 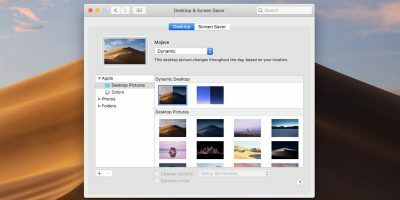 Enter a name for the PDF file and click on “Save.” Make sure that the “Format” dropdown menu is set to PDF, or the file will not be saved in PDF format. 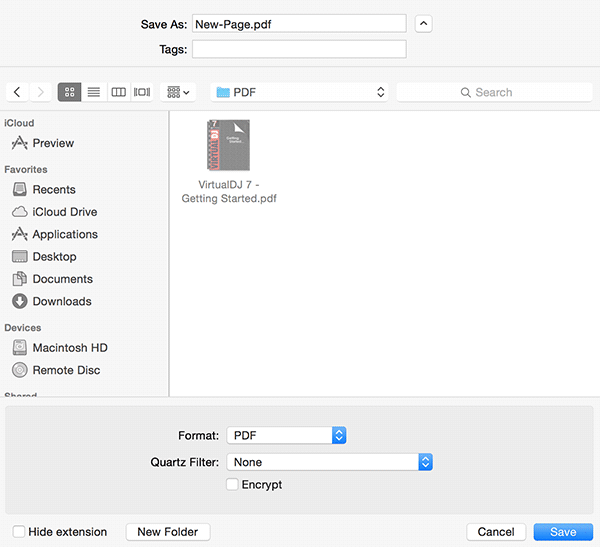 You can now use the newly-created PDF file as you would any other normal PDF file. It now only contains the pages that you actually wish to use instead of all the pages from the original. 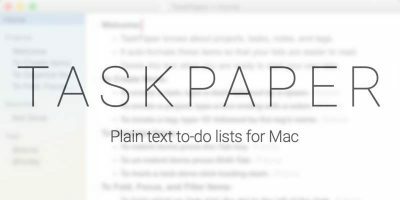 Why would you keep a lengthy PDF file on your Mac if what you actually want is just a single page from it? 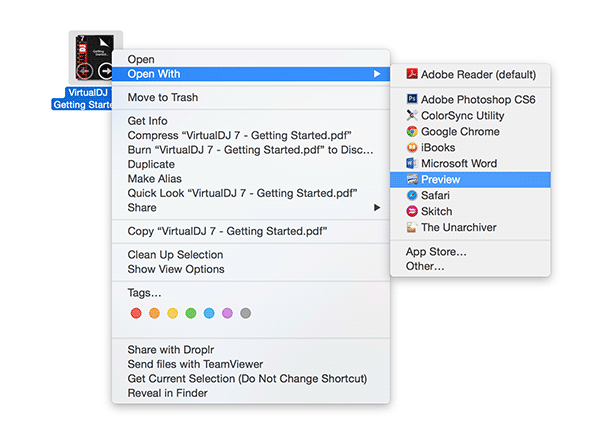 The guide above should help you get rid of everything except for the pages that you actually want in your PDF document.